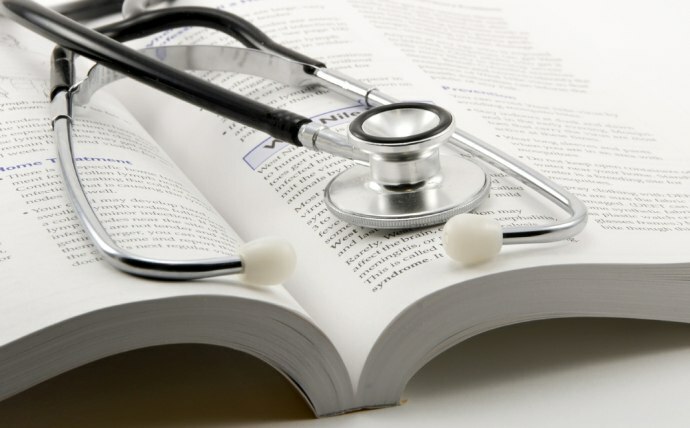 Medical texts include packages of medicinal products, case histories, information sheets, medical handbooks and training materials, doctor’s certificates, etc. Medical texts are always translated by specialists with higher medical education, because this subject field is so specific that without the respective higher education, executing a professional translation would not be possible. Since medical texts generally have a specific terminology, it is also important to know, who is the end user of the text, in order to simplify terminology, so that the text would be understandable also to regular readers, not only specialists.